Where our kids come first! On behalf of our PTA, welcome to Junipero Serra Elementary School! 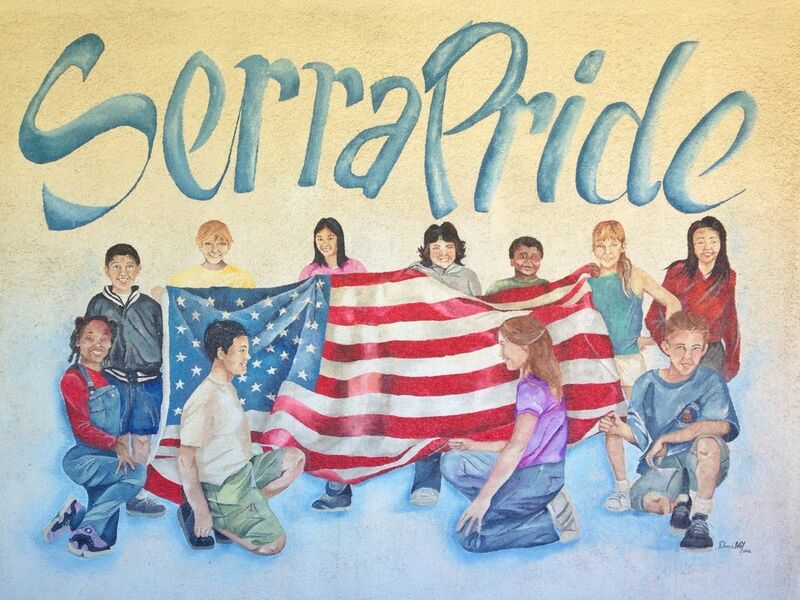 The sole purpose of Junipero Serra PTA is to enrich the school and educational experiences of all students at J. Serra. We strive to accomplish this goal by providing monetary and volunteer support to the school. Here you’ll find the latest PTA and school news. We invite every parent, teacher and neighbor to join with PTA, as we work to make JUNIPERO SERRA SCHOOL the best it can be for our students! Visit us regularly to see what we’re up to! ​Use the search box below to find what you're looking for! PTA stands for Parent Teacher Association. Our PTA consists of stay-at-home mothers, working mothers, stay-at-home fathers, working fathers, volunteers, non-volunteers, school administration and staff. The organization exists in order for the school and community to come together for the benefit of our children. Anyone who wants to make a difference at Junipero Serra Elementary School. ​​We encourage you to get involved! ​It's important for our amazing school! ​It's a great way to stay connected and up to date!